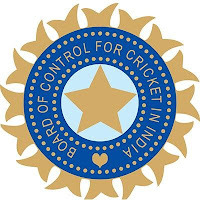 Recognising and honouring the best Indian international and domestic cricketers of the past year, the Board of Control for Cricket in India (BCCI) has recently announced the BCCI Annual Awards winners for the year 2017. Virat has won the Polly Umrigar Award for the second year in a row, R Ashwin will be honored with the the Dilip Sardesai Award for the second time. 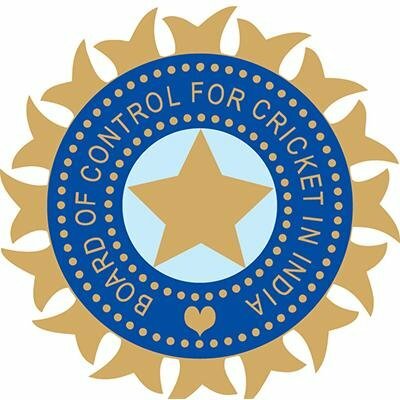 The Mumbai Cricket Association will receive the state association of the year award. Here is the complete list of winners.